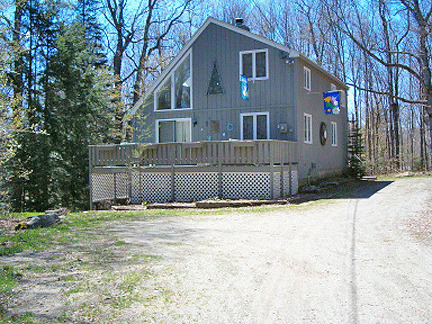 Please click on property photos to view Summer Rates. Long Term Summer Rentals are 30 days or longer and are available May through October. Amenities include full use of the Clubhouse including game room, hot tub, heated outdoor and indoor pools, lighted tennis and basketball courts, bocce court, volleyball court, horseshoe pit and playground. Chimney Hill also has picnic areas, hiking trails, and a fishing pond throughout. Some properties have their own hot tub. Short Term Rentals are also available for the summer and winter season. Click here to view our Short Term Rental Homes. Please call or email (802) 464-2181 x 15 or info@chimneyhill.com for more information on any of these properties. I have a question about the property at 488 195 Upper Dam Road Wilmington VT 05363 (#LTS-488). 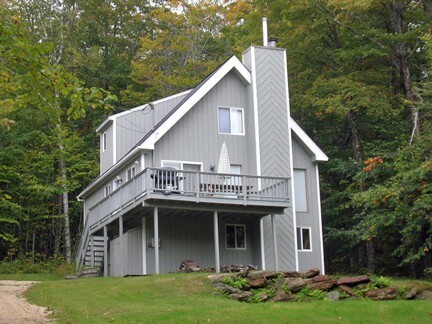 I would like to schedule a visit for the property at 488 195 Upper Dam Road Wilmington VT 05363 (#LTS-488). 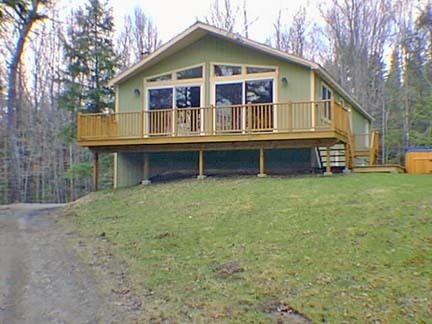 I have a question about the property at 573 22 Reservoir Lane Wilmington VT 05363 (#LTS-573). 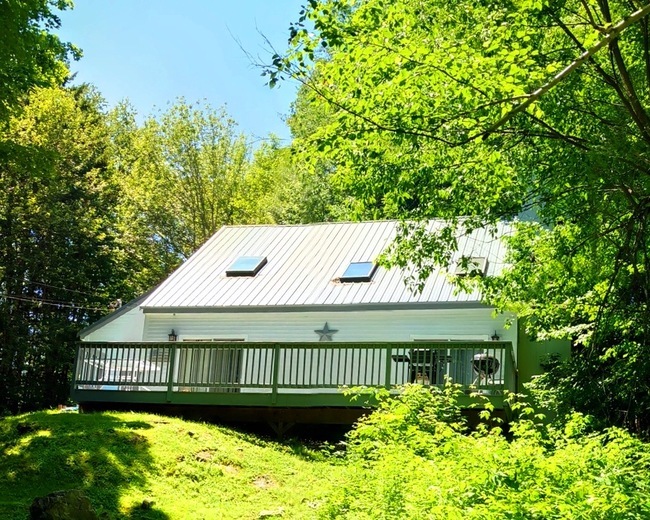 I would like to schedule a visit for the property at 573 22 Reservoir Lane Wilmington VT 05363 (#LTS-573). I have a question about the property at 627 31 Howes Loop Wilmington VT 05363 (#LTS-627). I would like to schedule a visit for the property at 627 31 Howes Loop Wilmington VT 05363 (#LTS-627). I have a question about the property at B16 15 West Road Wilmington VT 05363 (#LTS-B016). I would like to schedule a visit for the property at B16 15 West Road Wilmington VT 05363 (#LTS-B016). 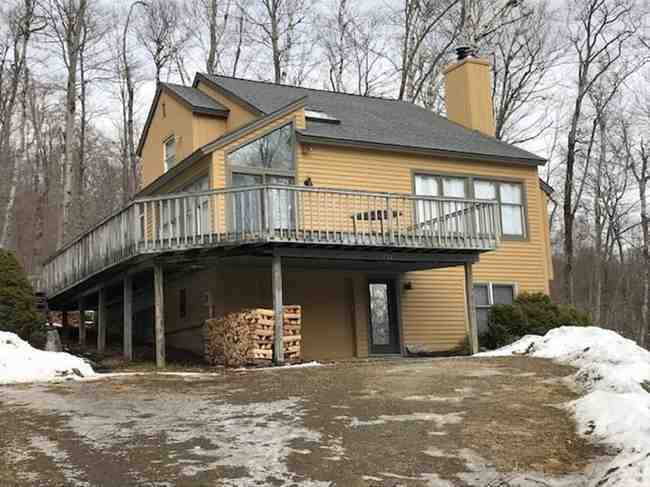 I have a question about the property at 927 17 Porcupine Lane Wilmington VT 05363 (#LTS-927). 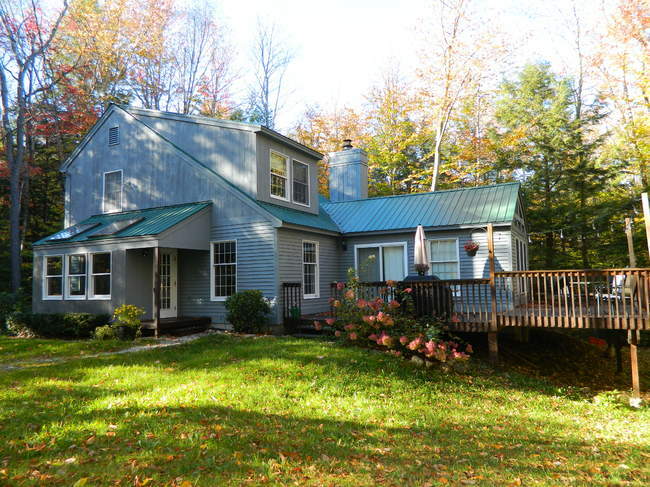 I would like to schedule a visit for the property at 927 17 Porcupine Lane Wilmington VT 05363 (#LTS-927). 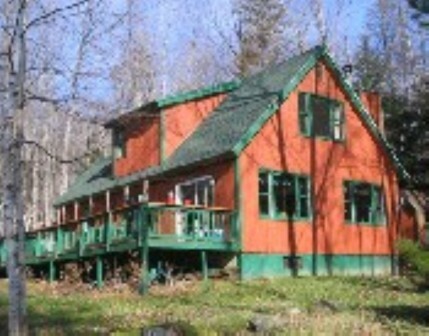 I have a question about the property at B40 99 North Road Wilmington VT 05363 (#LTS-B040). I would like to schedule a visit for the property at B40 99 North Road Wilmington VT 05363 (#LTS-B040). 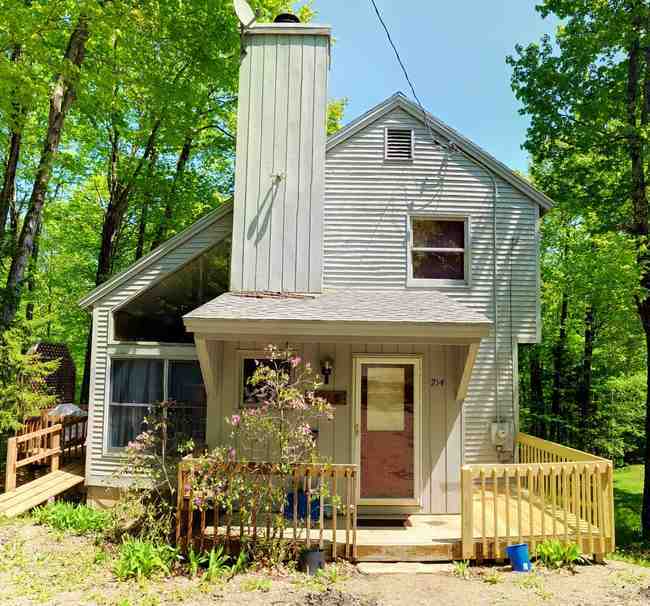 I have a question about the property at 522 28 Lightning Ledge Way Half-Share Wilmington VT 05363 (#LTS-522). I would like to schedule a visit for the property at 522 28 Lightning Ledge Way Half-Share Wilmington VT 05363 (#LTS-522). 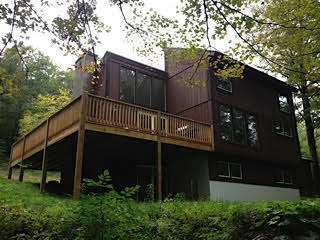 I have a question about the property at 545 149 Binney Brook Road Wilmington VT 05363 (#LTS-545). 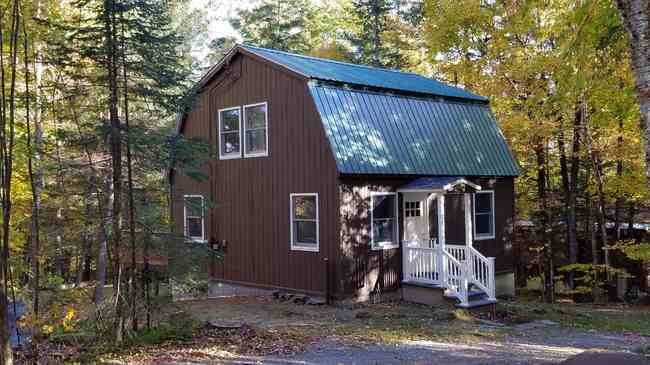 I would like to schedule a visit for the property at 545 149 Binney Brook Road Wilmington VT 05363 (#LTS-545). 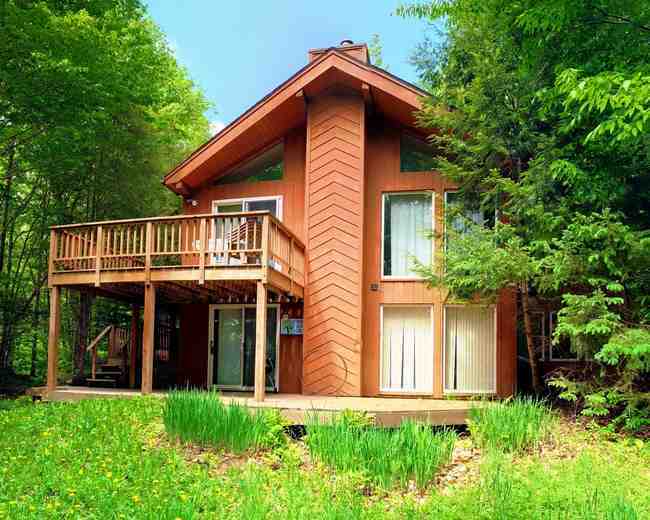 I have a question about the property at B53 15 Corner Ln Wilmington VT 05363 (#LTS-B053). I would like to schedule a visit for the property at B53 15 Corner Ln Wilmington VT 05363 (#LTS-B053). *****home is fully equipped except for sheets, pillowcases, towels, shampoo etc. ***** included: rubbish, satellite tv, local phone and clubhouse. tenant pays: $150 electric deposit & internet. I have a question about the property at 901 112 Chimney Hill Road Wilmington VT 05363 (#LTS-901). I would like to schedule a visit for the property at 901 112 Chimney Hill Road Wilmington VT 05363 (#LTS-901). 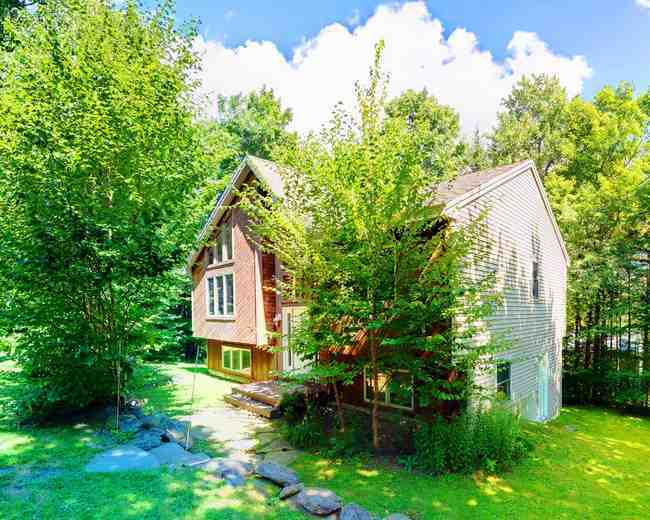 I have a question about the property at 274 28 Old Witness Tree Ln Wilmington VT 05363 (#LTS-274). 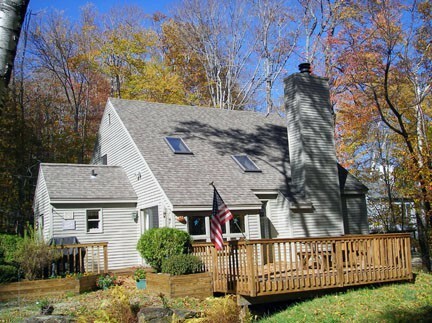 I would like to schedule a visit for the property at 274 28 Old Witness Tree Ln Wilmington VT 05363 (#LTS-274). I have a question about the property at A002 173 Howes Loop Wilmington VT 05363 (#LTS-A002). I would like to schedule a visit for the property at A002 173 Howes Loop Wilmington VT 05363 (#LTS-A002). *****HOME IS FULLY EQUIPPED EXCEPT FOR SHEETS, PILLOWCASES, TOWELS, SHAMPOO ETC. 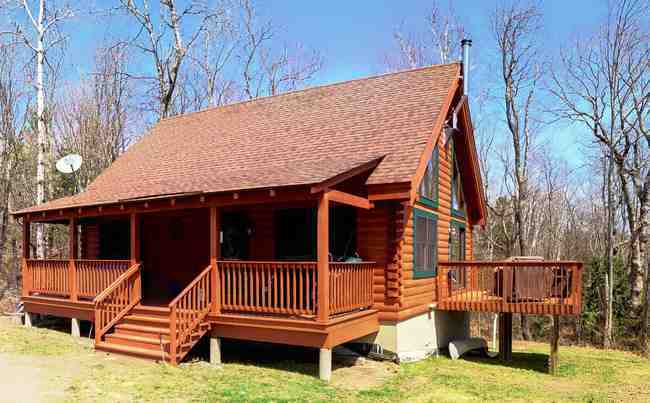 ***** All rentals through Chimney Hill Rental Management include use and access to all of the Chimney Hill amenities. This includes use of the Chimney Hill Clubhouse. At the Clubhouse, you will find: a fitness room, arcade games, ping pong table, pool table, theater, sitting/reading rooms, BYO Bar, summer BBQ, horseshoe court, kids play area, indoor hot tub, indoor pool, outdoor pool, lighted tennis court, lighted basket ball court, bocce court, and volleyball court. Other amenities include a fishing pond, picnic areas, more tennis courts, skating rink and warming hut, VAST snowmobile trails, and hiking trails. Chimney Hill is located five minutes from downtown Wilmington, ten minutes from The Hermitage, and fifteen minutes from Mount Snow. INCLUDED: Rubbish, TV, and Clubhouse. State of Vermont, Department of Taxes, Meals and Rooms Tax Account #10024438 TENANT PAYS: Heat, Electric, & Internet. I have a question about the property at 603 13 Large Maple Way Wilmington VT 05363 (#LTS-603). I would like to schedule a visit for the property at 603 13 Large Maple Way Wilmington VT 05363 (#LTS-603). 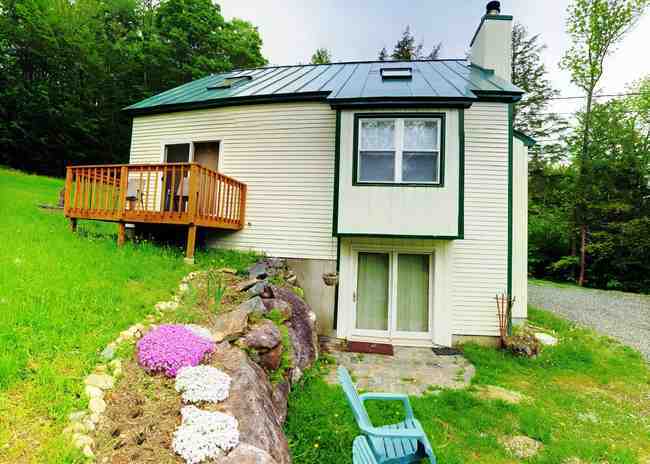 I have a question about the property at 84 18 Spring Court Wilmington VT 05363 (#LTS-084). I would like to schedule a visit for the property at 84 18 Spring Court Wilmington VT 05363 (#LTS-084). I have a question about the property at A001 181 Howe's Loop Wilmington VT 05363 (#LTS-A001). I would like to schedule a visit for the property at A001 181 Howe's Loop Wilmington VT 05363 (#LTS-A001). I have a question about the property at C184 49 Low Land Loop Wilmington VT 05363 (#LTS-C184). I would like to schedule a visit for the property at C184 49 Low Land Loop Wilmington VT 05363 (#LTS-C184).